Wed., Oct. 25, 2017, 12:24 p.m.
NEW YORK – Would you let a stranger in your house to drop off a package? Amazon hopes so. 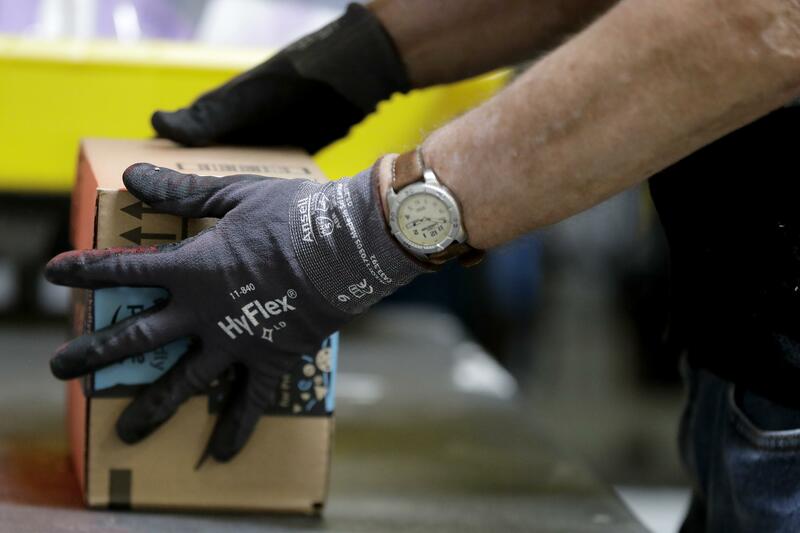 The company said its in-home delivery service is covered by the Amazon Key Happiness Guarantee, which covers delivery issues, property damage or theft. And Amazon said the deliveries are carried out by drivers who are vetted with background checks and driving record reviews. Published: Oct. 25, 2017, 12:24 p.m.